last week i had the pleasure of meeting the adorable Miss A, she has just turned one and is just soooo cute!!! Look at those eyelashes and that sweet little face in the image! 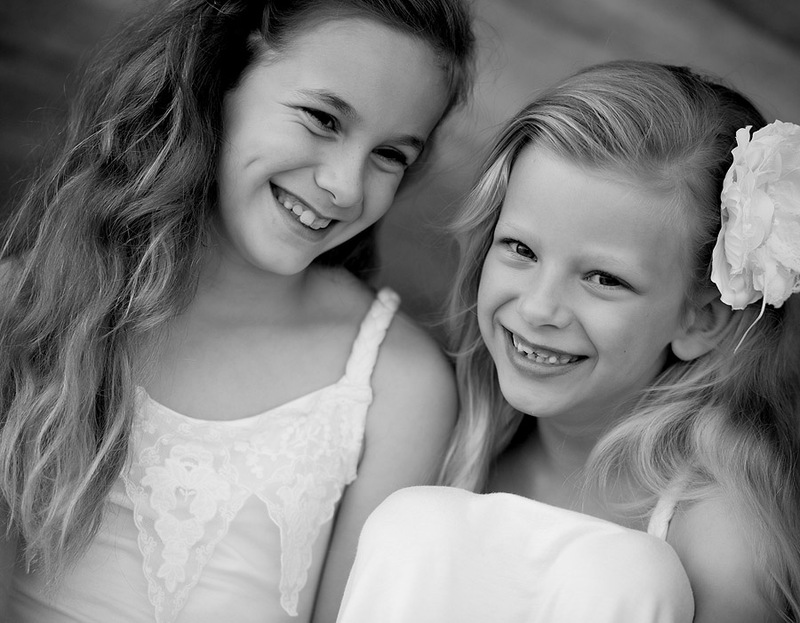 C & N, it was lovely to meet you both and to photograph your gorgeous daughter, I hope enjoy your preview!